★Snow★. . Wallpaper and background images in the Snow White/Mary Margaret Blanchard club tagged: once upon a time snow white. 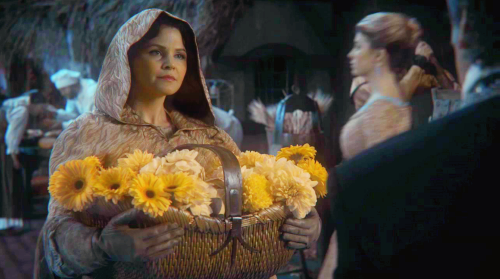 This Snow White/Mary Margaret Blanchard photo might contain mantel bulu, kerah bulu, aksen bulu, bulu mantel, and bulu aksen.